Sammy Hart emerges winner of the ongoing video competition organized by Picturesque Ent. 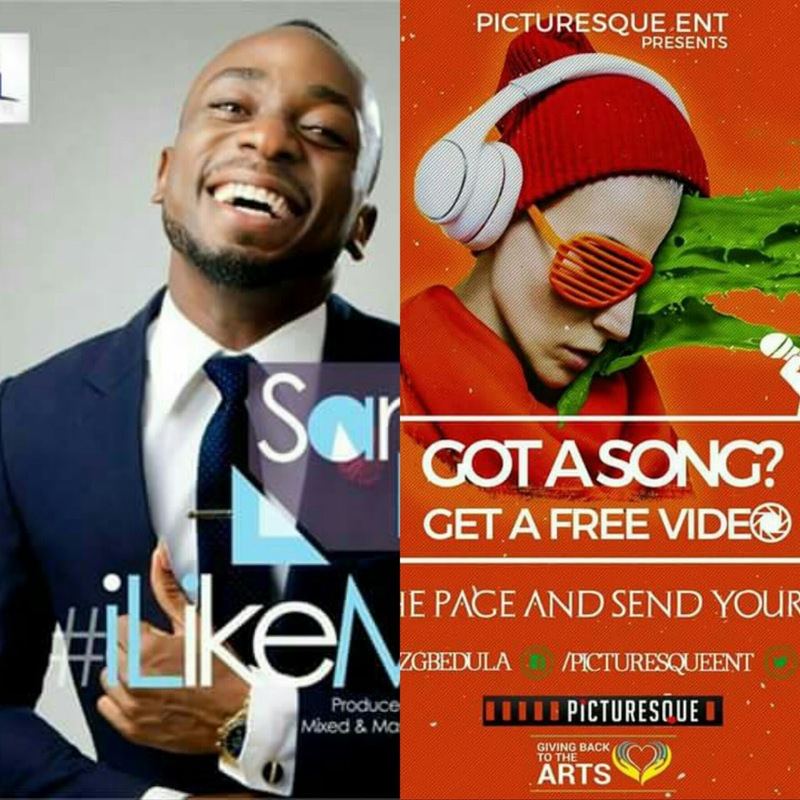 The competition which took place online gave the competitors an opportunity to know their fan base, winning the competition was based on the number of likes on your song art which was posted on the official page of Picturesque Ent. The artiste with the highest amount of likes on their post on the page gets a free video shoot. "According to the official, Following the live broadcast and interview session held today at 103.7ust radio. The winner for the just completed video competition was announced... SAMMY HART (I LIKE ME)..
Watch this space for the pre-production and production of the video". 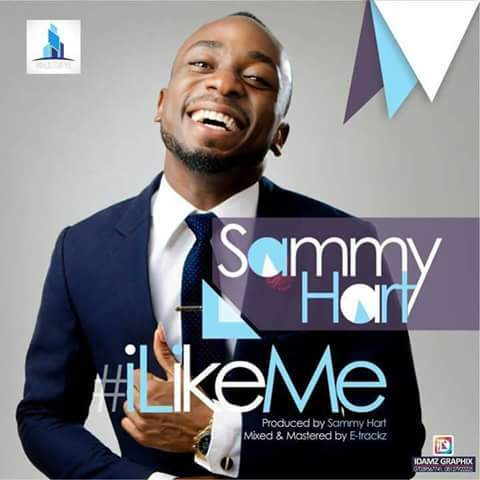 All thanks to his fans, i guess we should anticipate the free video shoot coming up for Sammy Hart.